The Ferrante family and staff at Hudson Valley Contracting & DKI strongly believes in the importance of giving back to the communities that have supported the business throughout the years. We are proud to support the following organizations here in the Hudson Valley, NY area. We are always looking for more ways to give back. If you know of an organization, project, or individual in need please feel free to contact us. 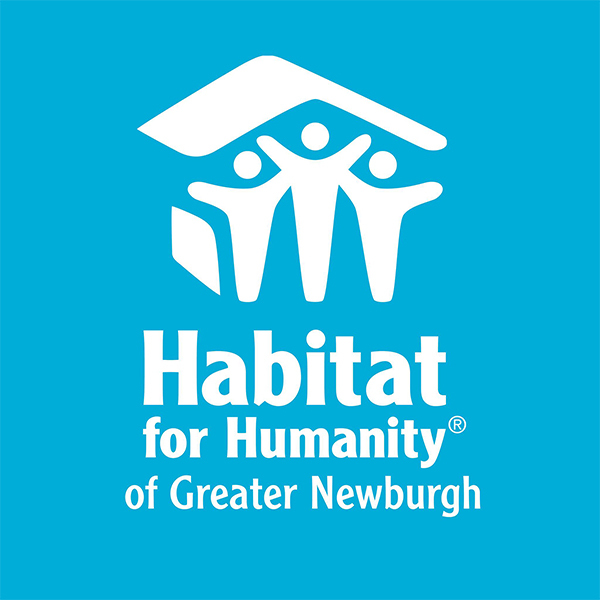 Habitat for Humanity of Greater Newburgh is a non-profit housing organization seeking to revitalize Newburgh’s neighborhoods and help local hard-working, low-income families help themselves create strength, stability, and self-reliance. Hudson Valley Contracting & DKI has been a long-time supporter of this organization and has participated in various projects for Habitat for Humanity including the Home Builders Blitz projects. 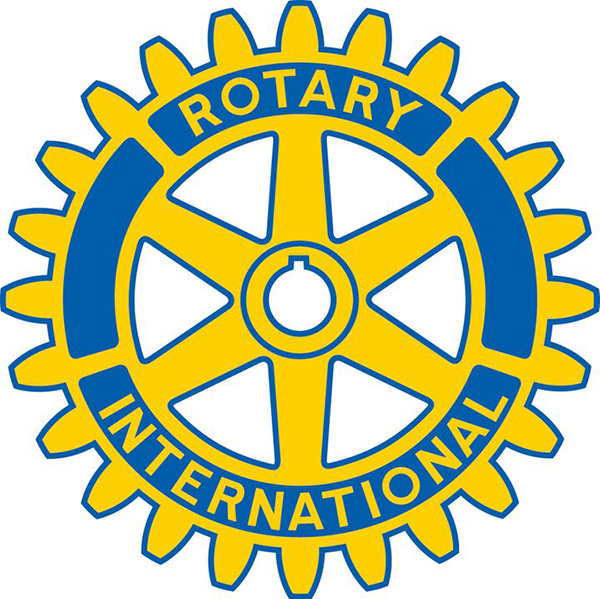 The Wallkill East Rotary club organizes several events each year and raises funds to support various community organizations including YMCA of Middletown, HONOR Flight, the Boys & Girls Club, Pets Alive, and S.T.E.P. 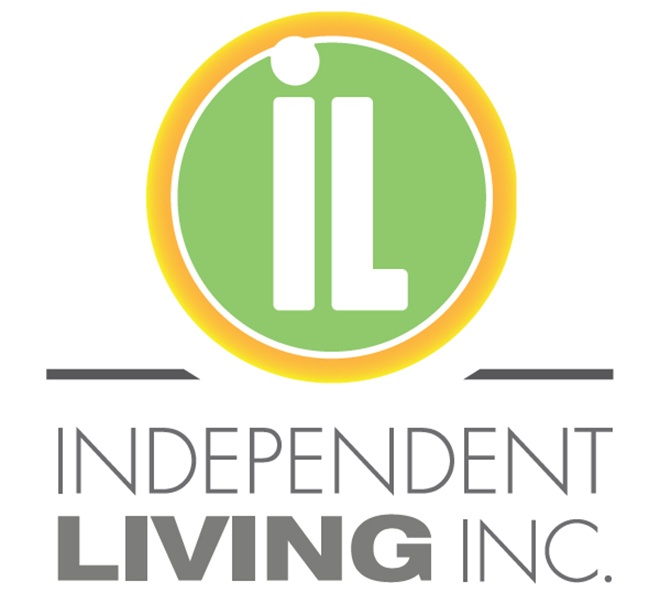 Independent Living, Inc. is a cross-disability advocacy and service organization dedicated to enhancing the quality of life for individuals with disabilities living in Dutchess, Orange, Rockland, Sullivan and Ulster Counties. 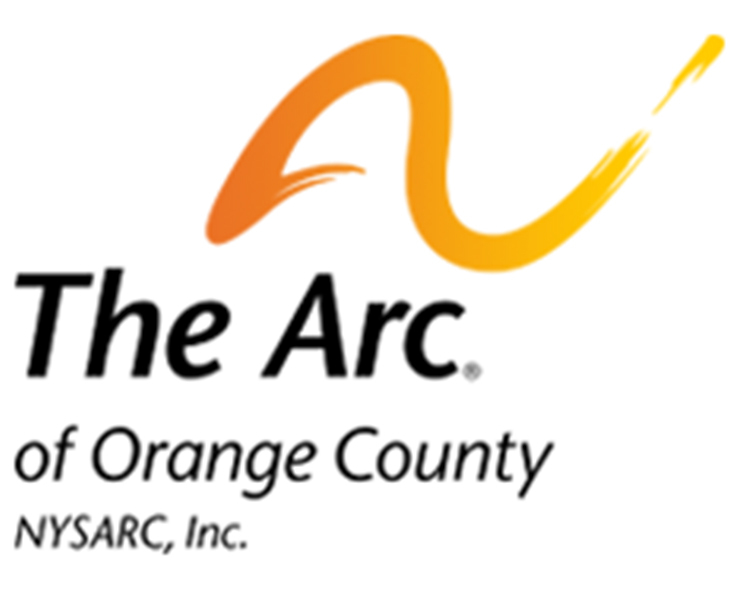 The ARC of Orange County provides advocacy and support for individuals with intellectual and developmental disabilities, as well as their families. They provide individualized educational, employment, residential, volunteer, and day services focusing on independence and community membership for people of all ages and all abilities. 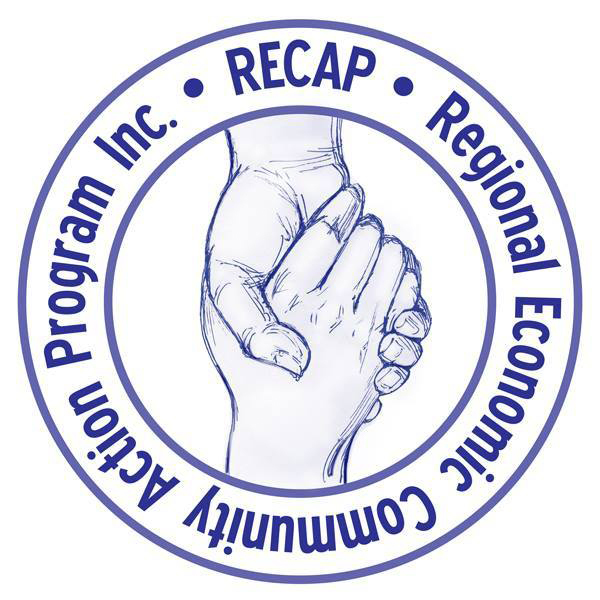 RECAP works to mobilize and coordinate public and private resources to address the basic needs of low-income people while they attain the skills, knowledge, motivation and opportunities needed to become economically self-sufficient. Inspire is a not-for-profit charitable organization, officially known as Orange County Cerebral Palsy Association, Inc. 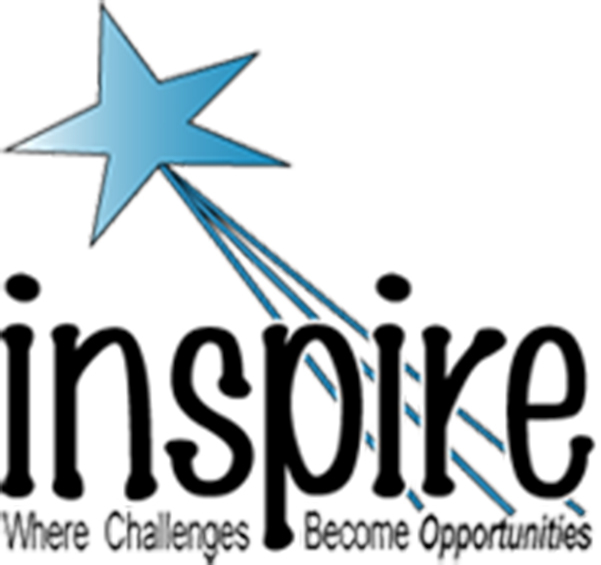 Through its many programs, Inspire impacts the lives of over 5,500 children and adults annually primarily in Orange County.